Register for more information about the Unity release plan. For tree-filled reserves and lush playing fields, it has to be Harmony. The Unity neighbourhood is now selling. 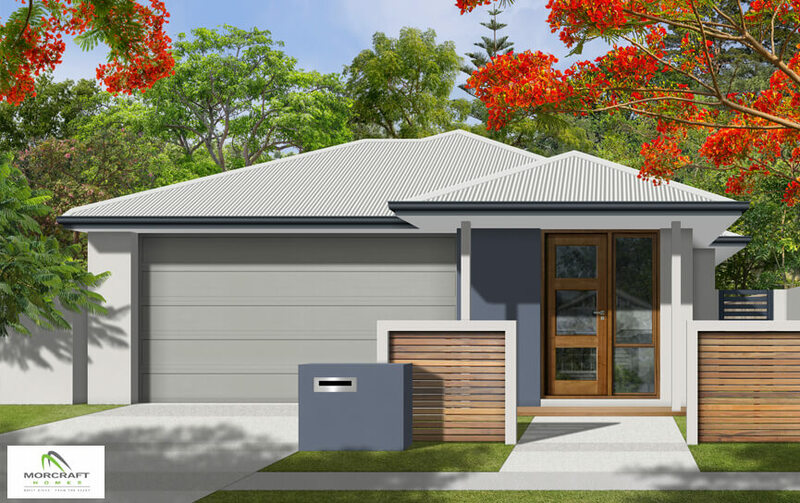 At Harmony, we have the largest number of display homes on the Sunshine Coast. 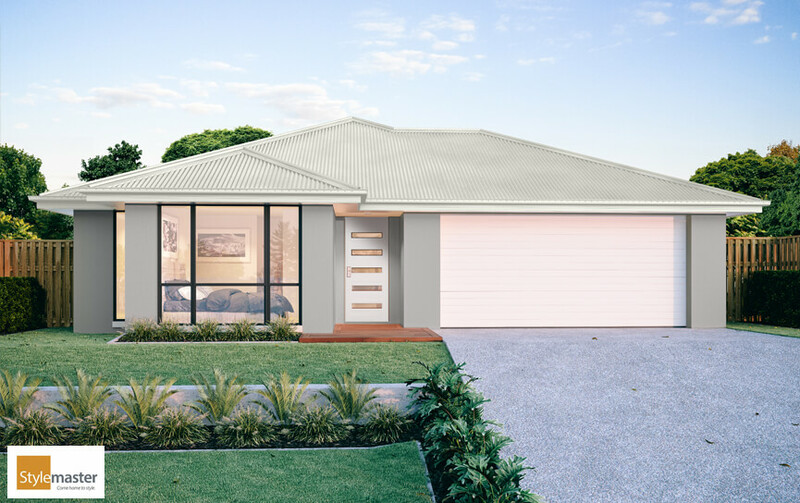 Discover a wide choice of quality builders and inspiring home designs. Right on your doorstep is the Greenwall Parklands, future 16-hectare District Sports Park and the wonderful Grand Linear Park. Surrounded by tree-filled reserves and lush playing fields, the Unity neighbourhood is where it all comes together. Harmony brings you an incredible choice of beautiful living options at Display World. 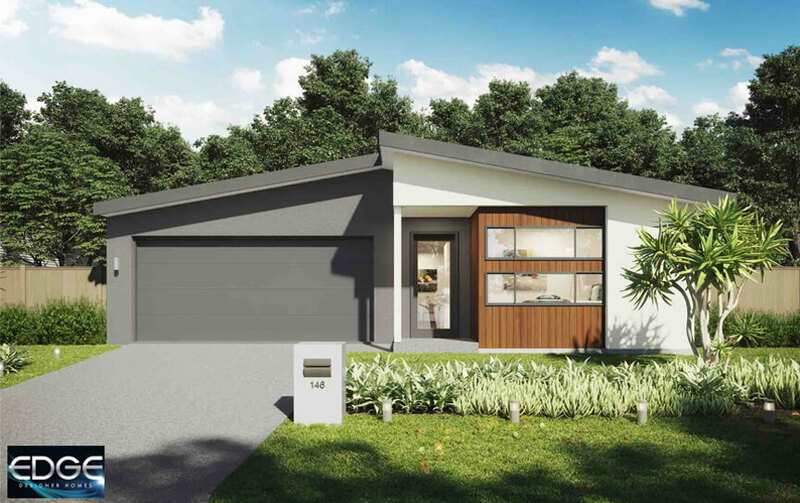 Explore homes by 25 quality national and local Sunshine Coast builders. Discover how we're growing as a community with over 300 families settled and living in Harmony. opportunity to live in Harmony! Act now to join Harmony in the Unity neighbourhood and learn more about the latest land release. a kitchen upgrade or go on a well deserved holiday. It's up to you!